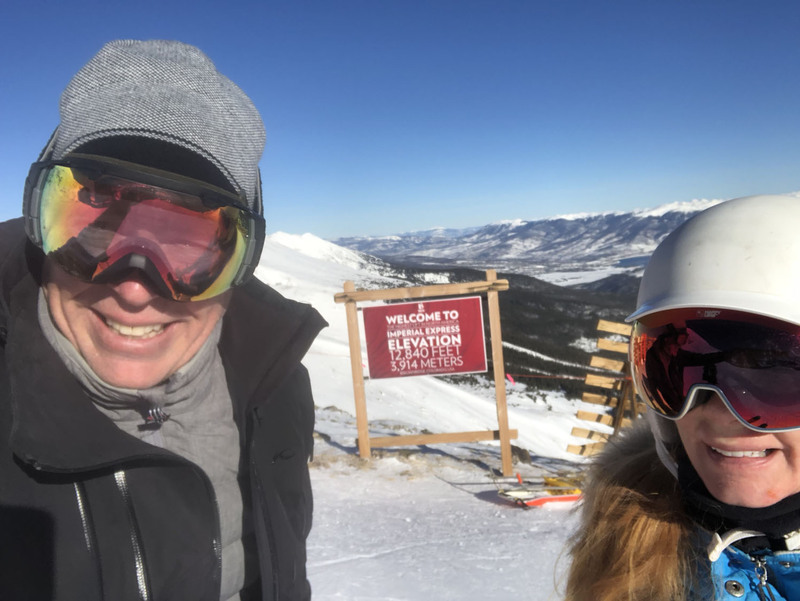 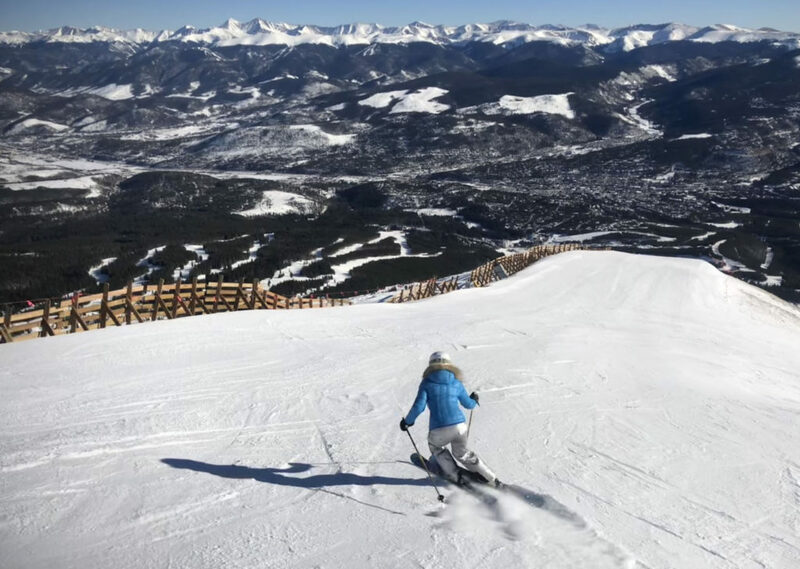 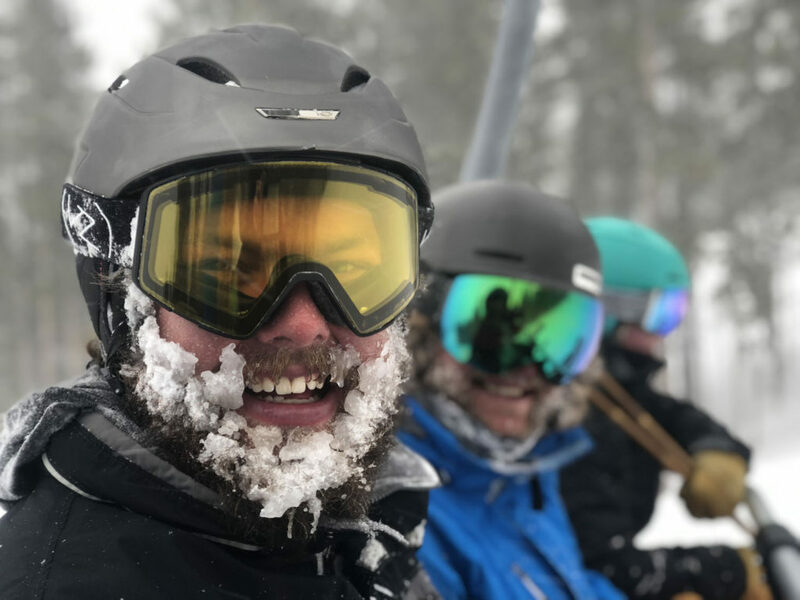 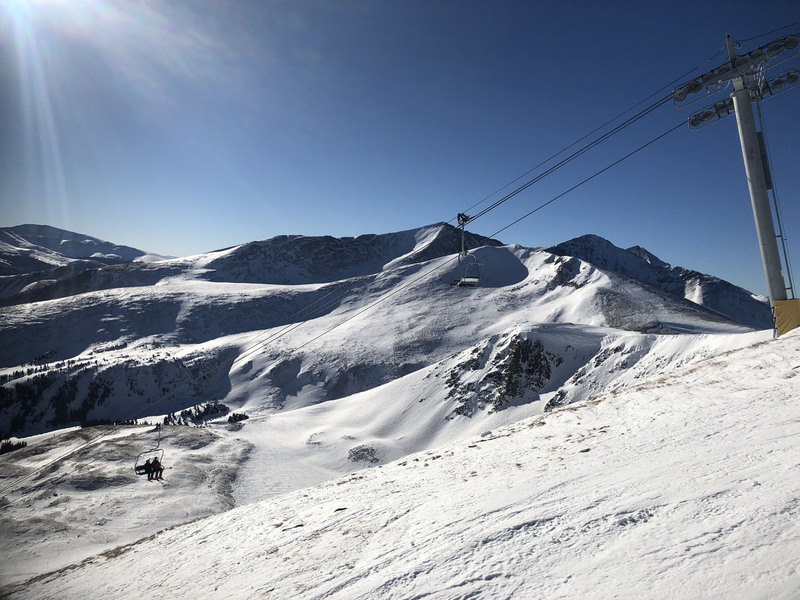 Breckenridge in Colorado has grown peaks and bounds – now the largest ski resorts in Summit County with more skier visits than sister resort Vail, and a huge base village connected by Gondola to the ski slopes. 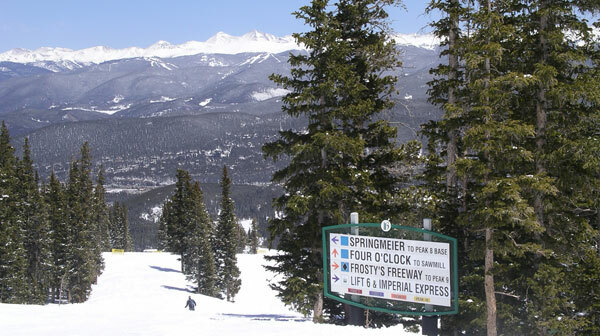 On the mountain, Breckenridge offers Colorado’s highest elevation lift-served skiing in North America at 12,840′. 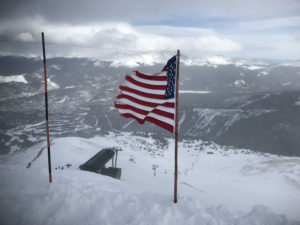 Breck opened in 1961, installed the first high speed quad in 1981, and first allowed snowboarders in 1984. 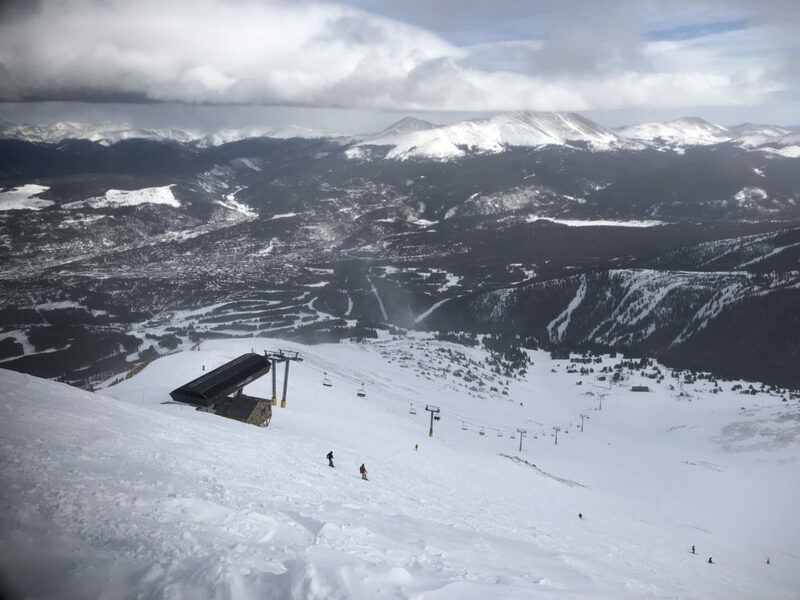 Today, Breck has 34 lifts – mostly high-speed six packs and quads. Breckenridge is epic, in fact its part of the Vail Resort family, and on the Epic Pass. 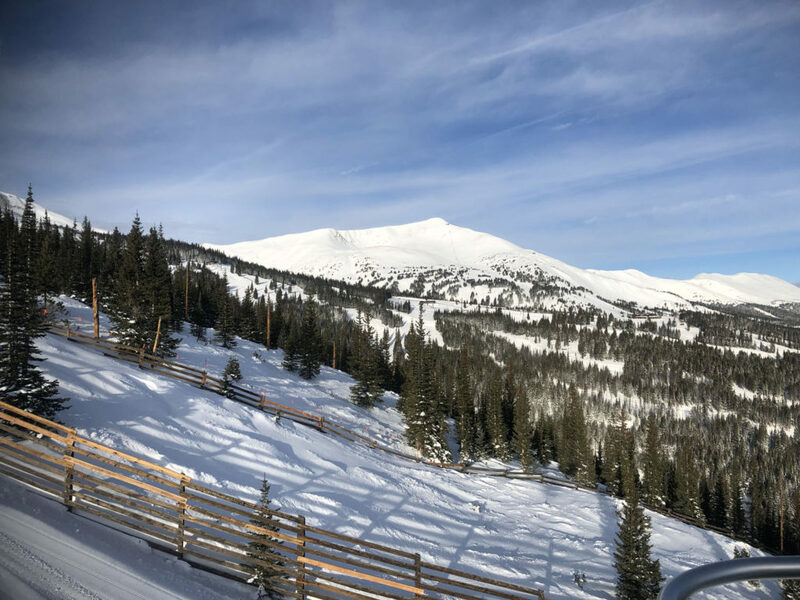 Breckenridge ski terrain now stretches across 5 summits, Peaks 10, 9, 8, 7, and 6 with 2,908 acres of terrain including 187 trails and a whopping 600 acres groomed daily. 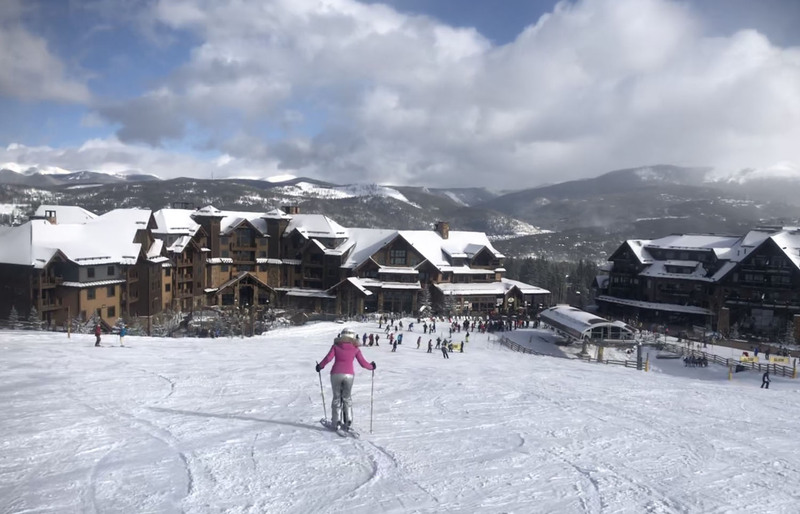 Breck is actually busier than Vail’s 5,400 acres. 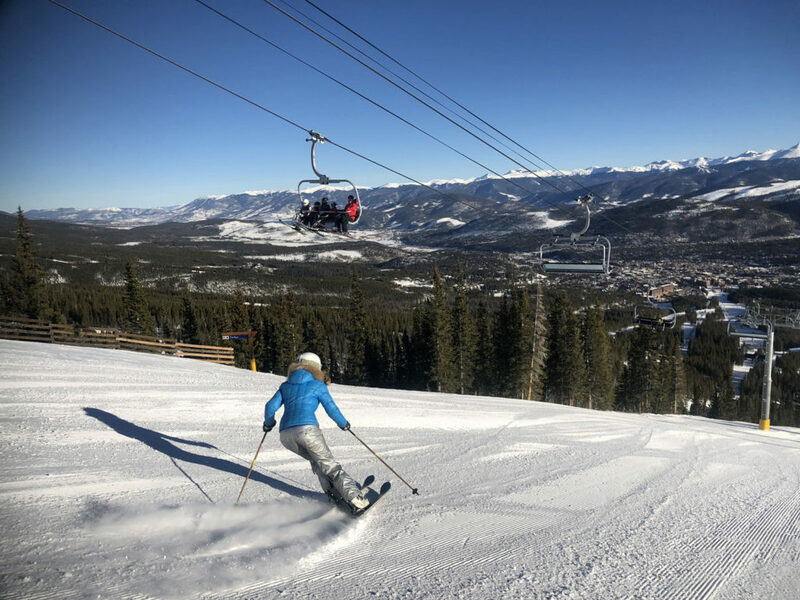 Breck has so many wide groomed boulevards, its an intermediate’s paradise, with a gentle pitch across all of the lower mountain. Families love Breck – the ego pleasing terrain – so many long blue intermediate boulevards, well groomed with gorgeous views of the Rockies. 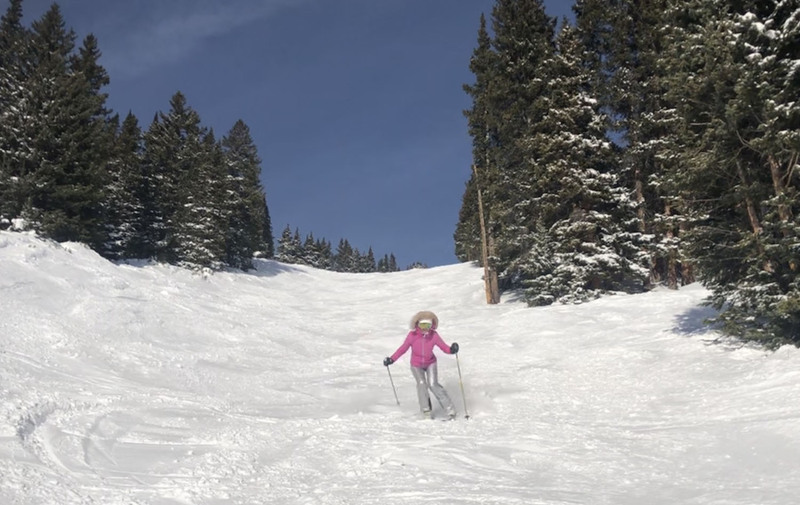 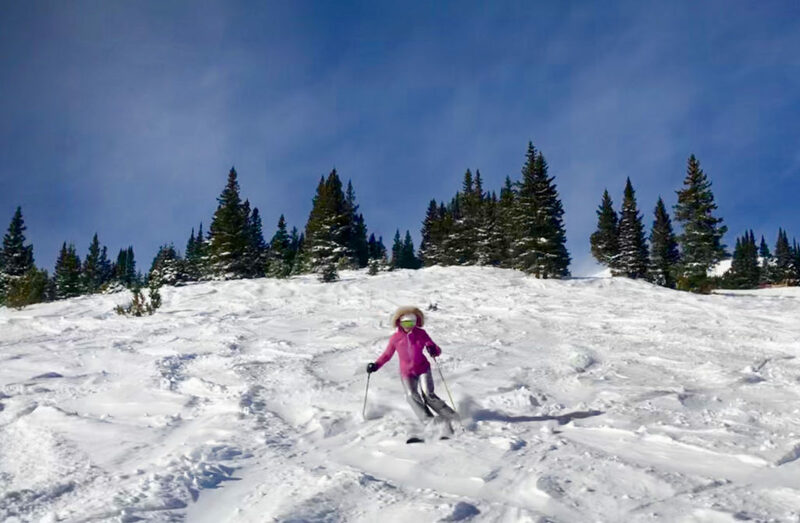 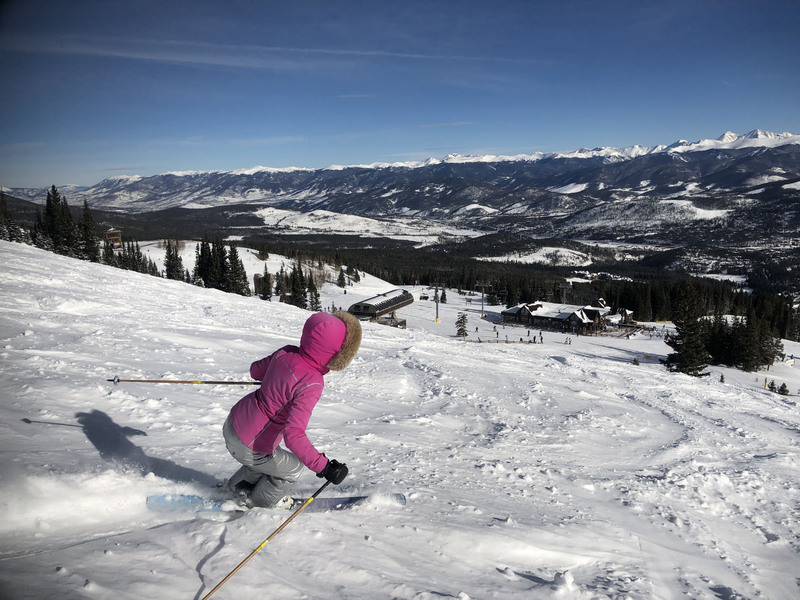 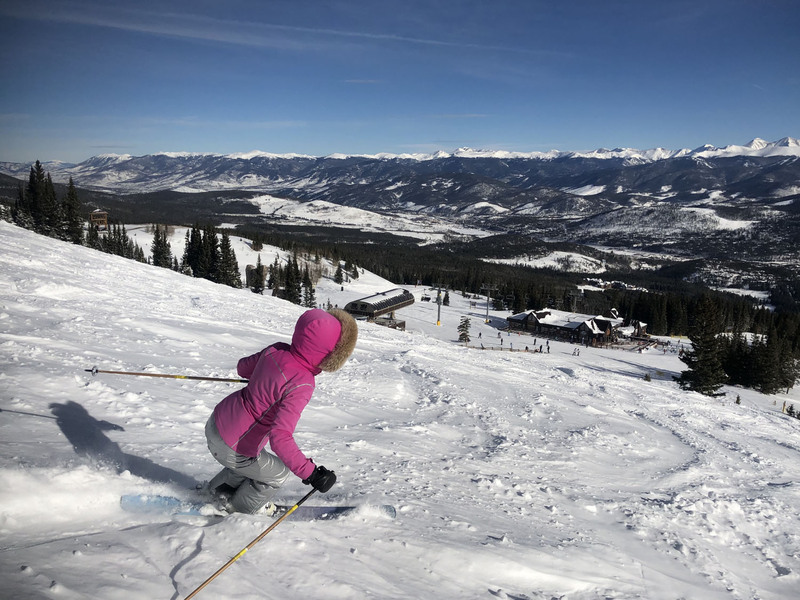 Breck has a big learn to ski and ride school, with designated learning areas, family ski zones and kid adventure parks – the kids will love skiing through the animated western parks. 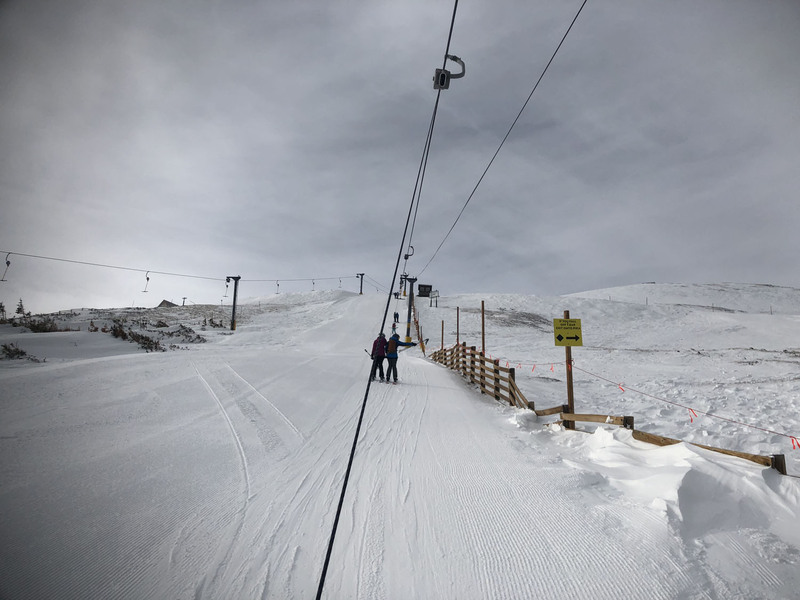 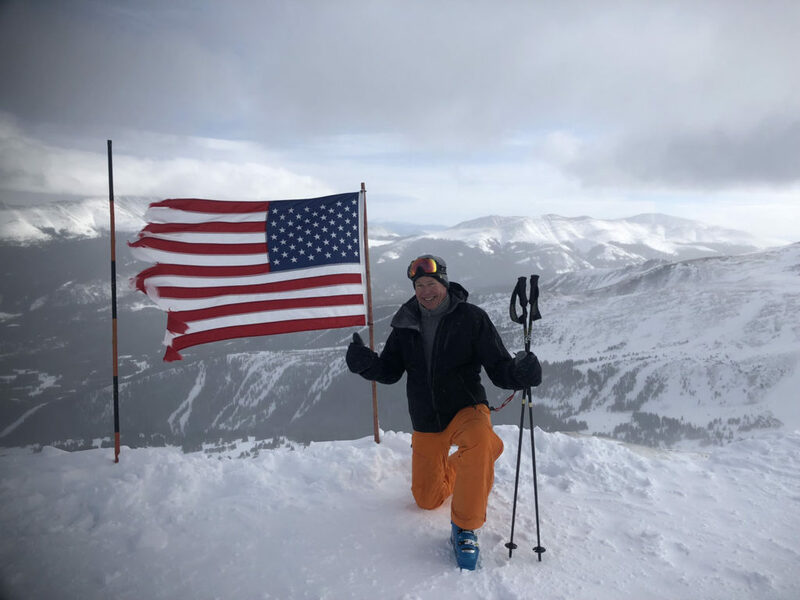 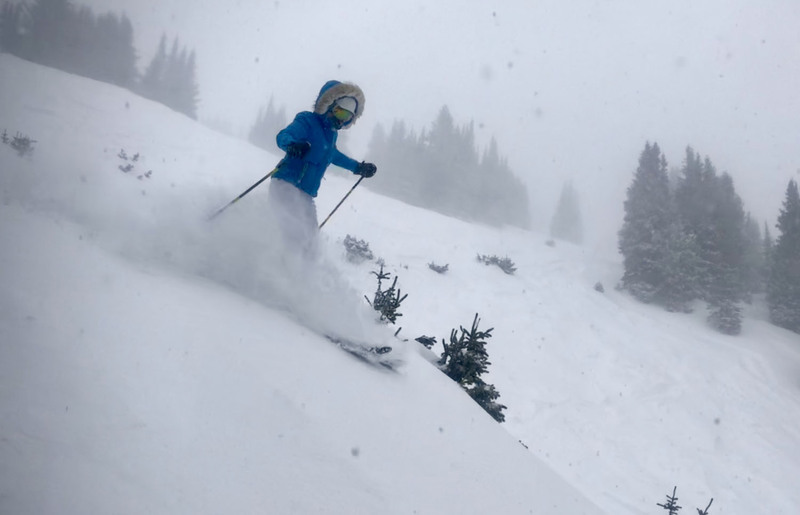 But Breck has high alpine challenge in 1,061 acres of bowl skiing with the highest chairlift in the US on Peak 8 – the Imperial Express reaches 12,840’ and serves beefy natural terrain in Imperial Bowl, steep snowy Whales Tail. 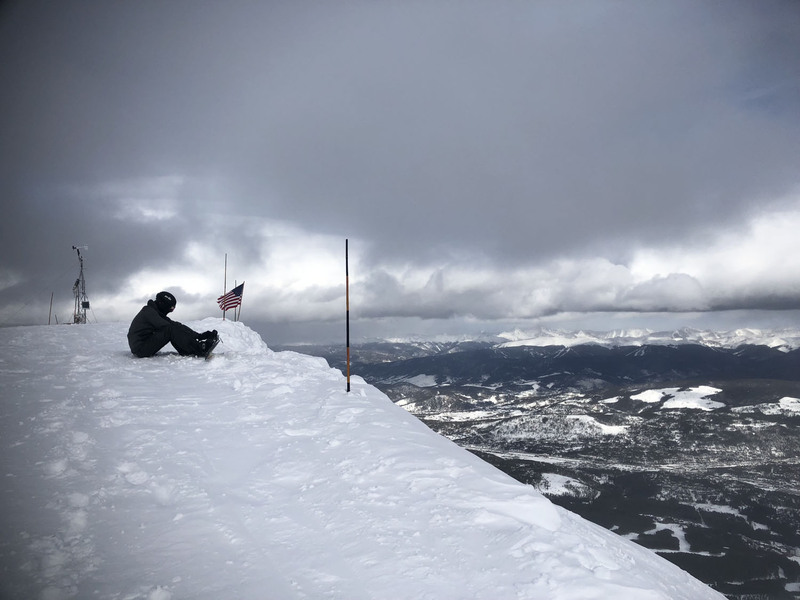 Breck has even more edgy backcountry you can hike to (up to thin air at 13,000’) with an easy climb from the summit lifts. 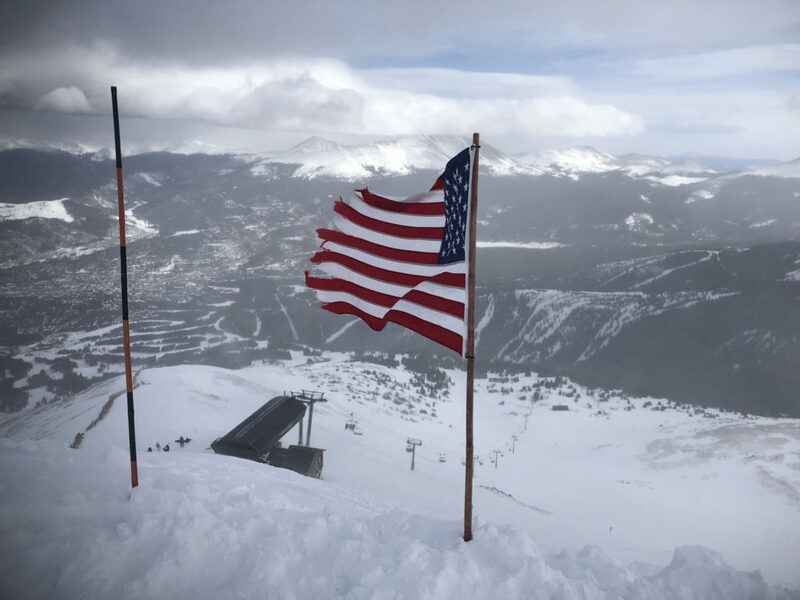 Be warned Breckenridge is nicknamed Breckenwind– as its windy on this high Colorado ski summit. 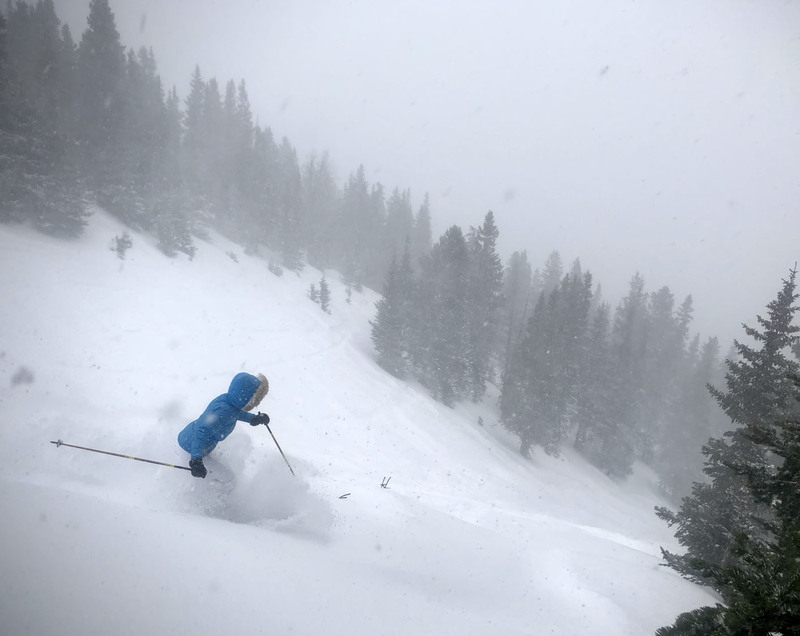 It’s a bit like Mammoth California for its fresh windblown snow depositing in certain bowls as a bonus for tolerating the wild weather. Peak 10 to the West is loaded with long black diamond groomed runs and some grittier glade tree skiing too. 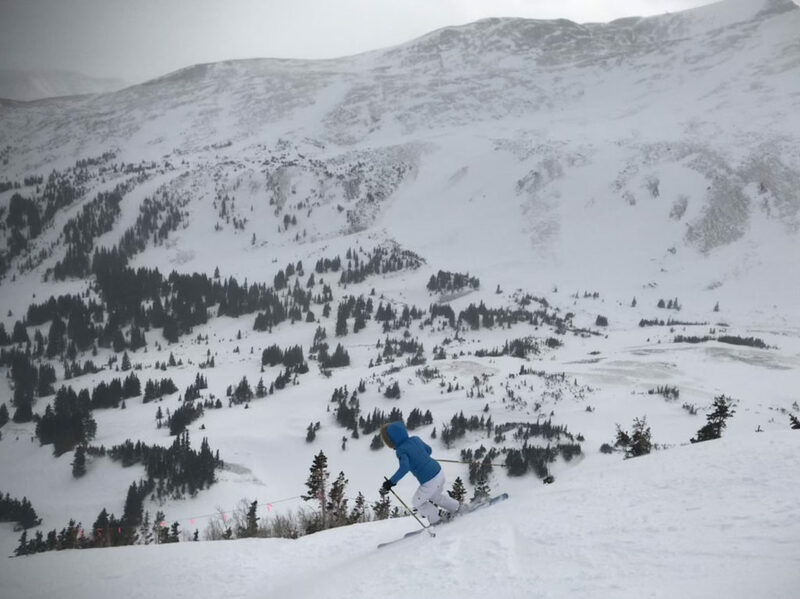 Peak 6 furthest East also has wide open bowl skiing above tree line, with a gentler pitch, and few favorite undulating groomers like Reverie and Nirvana with amazing views. 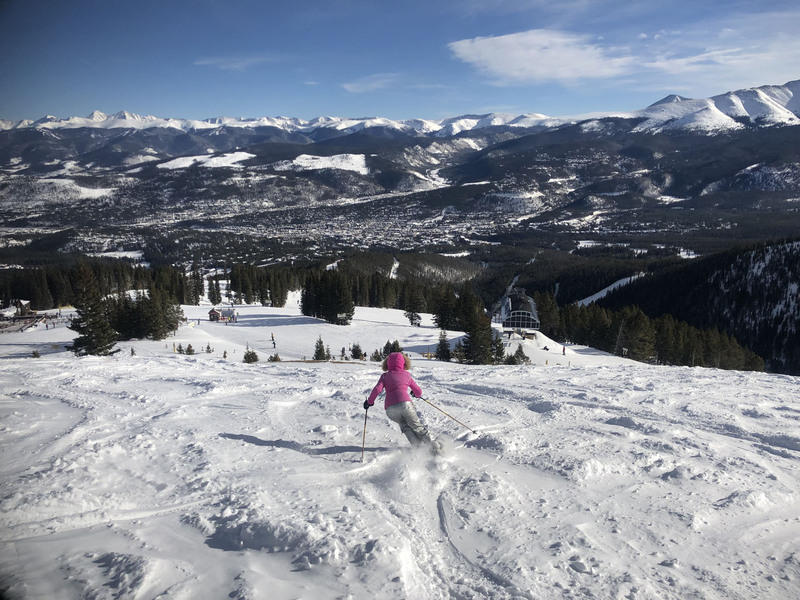 Breck’s lower and mid mountain terrain is gentle, big blue square boulevards, and green circle runs – very popular with families. 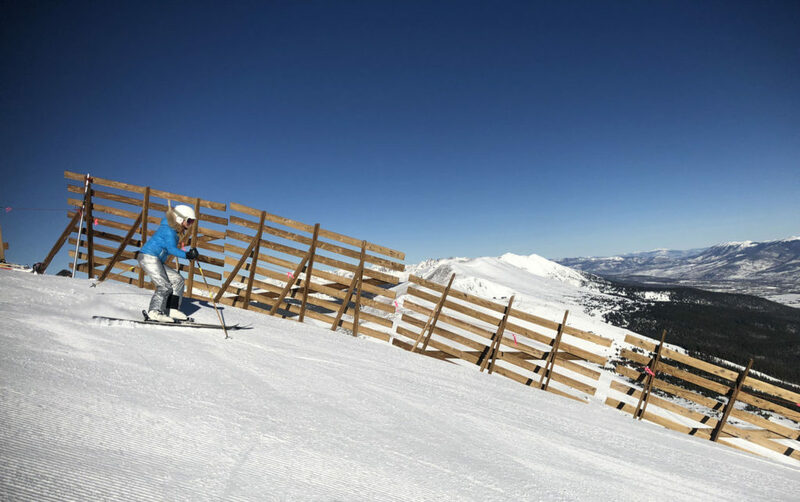 Kids will love Breck’s terrain parks and seeing The Breck Pro Team – pro freeskiers and riders who train at Breck. 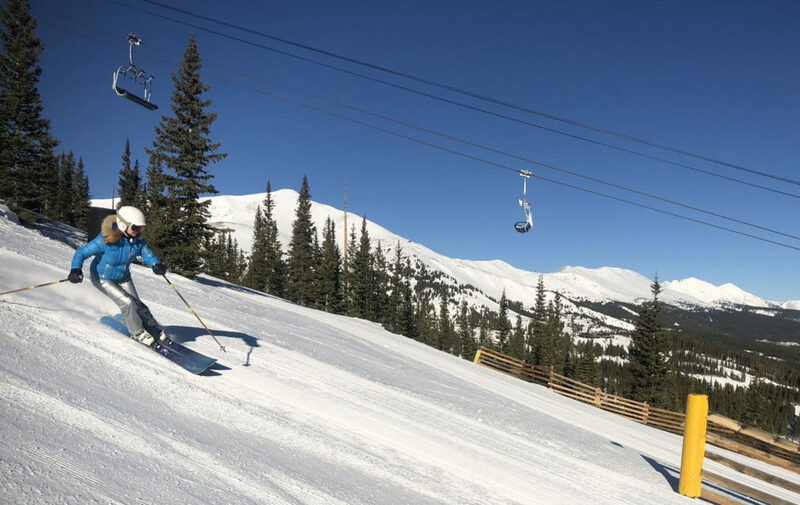 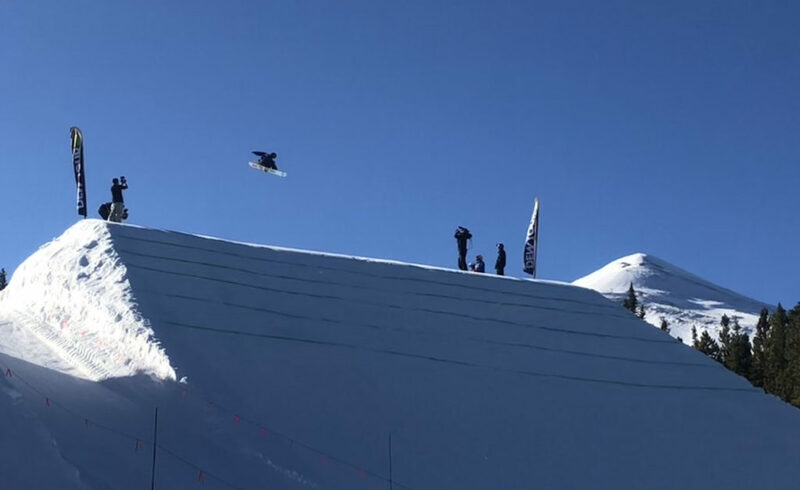 Snowboarding is still big at Breck, so are the huge kickers in the terrain parks, and the Dew Tour stops here along with other featured Rider events. Breckenridge has luxury on-mountain ski lodging, including the Mountain Thunder Lodge, Timber, Beaver Run, Valdoro Mountain Lodge, plus a Marriot, a Double Tree, Hilton, and Hyatt, ski condos, and ski chalets for rent. 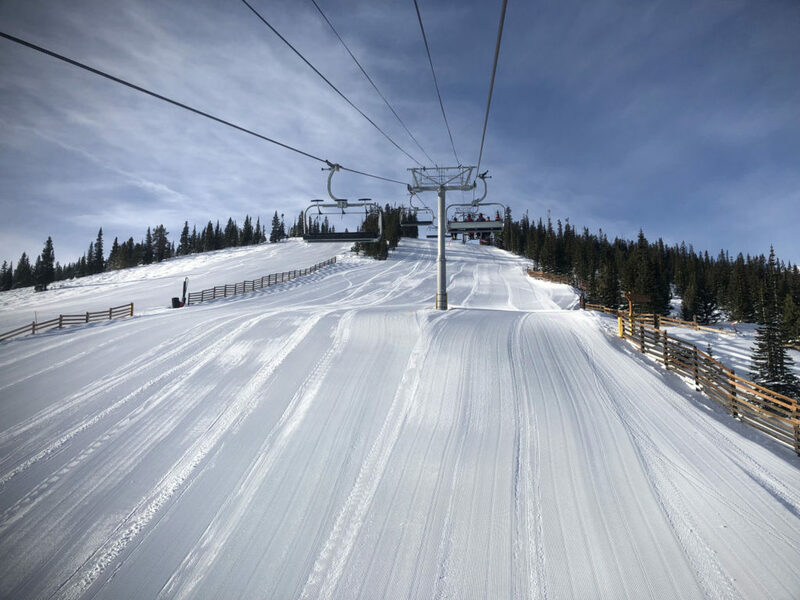 To stay on the slopes we recommend the upscale on slope Rock Resorts One Ski Hill at the base of Peak 8, its pretty posh, or the Grand Coloradan. 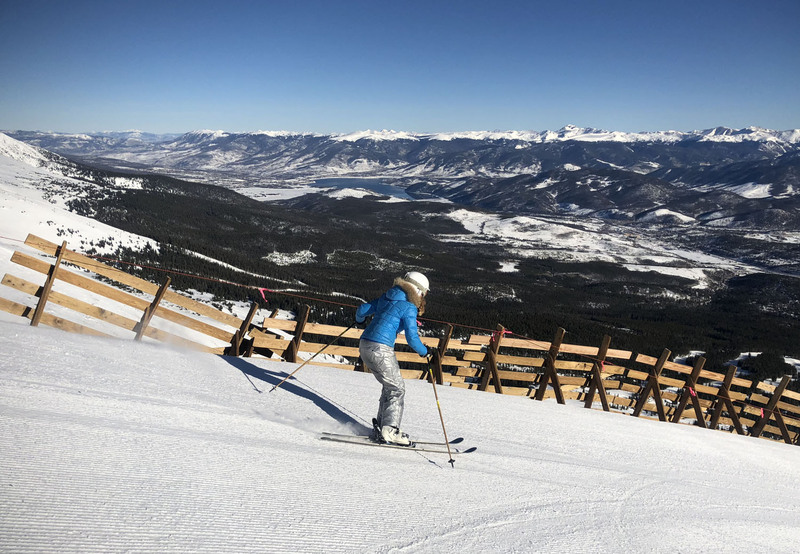 At the Base of Peak Beaver Run is convenient and affordable, while Valdoro Mountain Lodge is a bit more posh, just a short walk or shuttle to the ski slopes. Downtown Breck has a stylish Main Street and a Riverwalk along the River with shops and bars, and a huge more modern pedestrian village surrounded by chain hotels and of course lots of great Breckenridge bars, restaurants, and cafes. 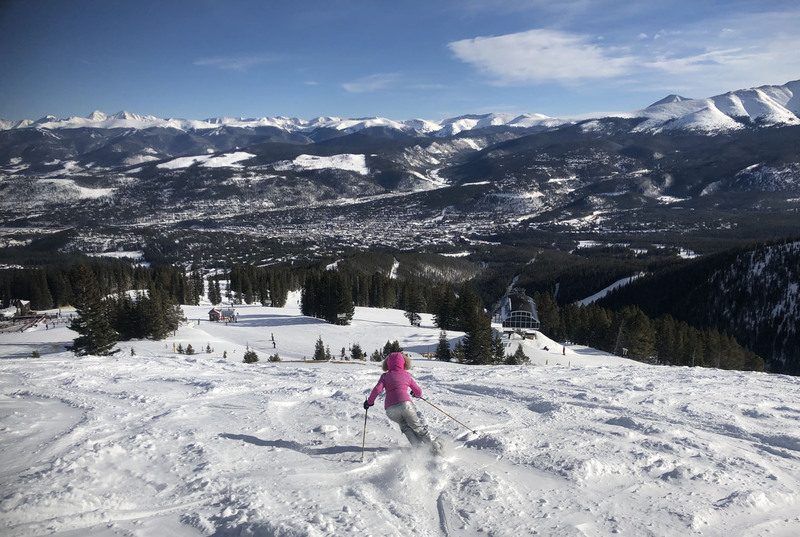 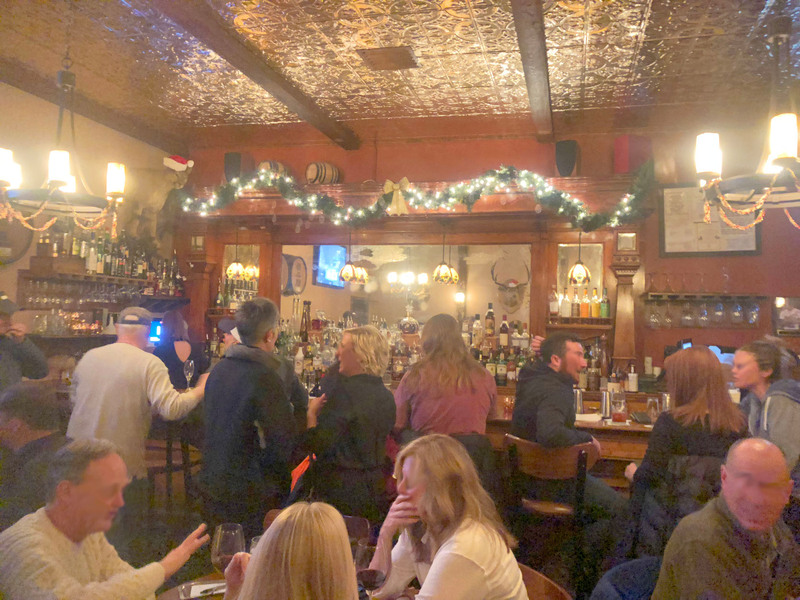 See our Review of Breck’s best apres ski, happy hours and dining. 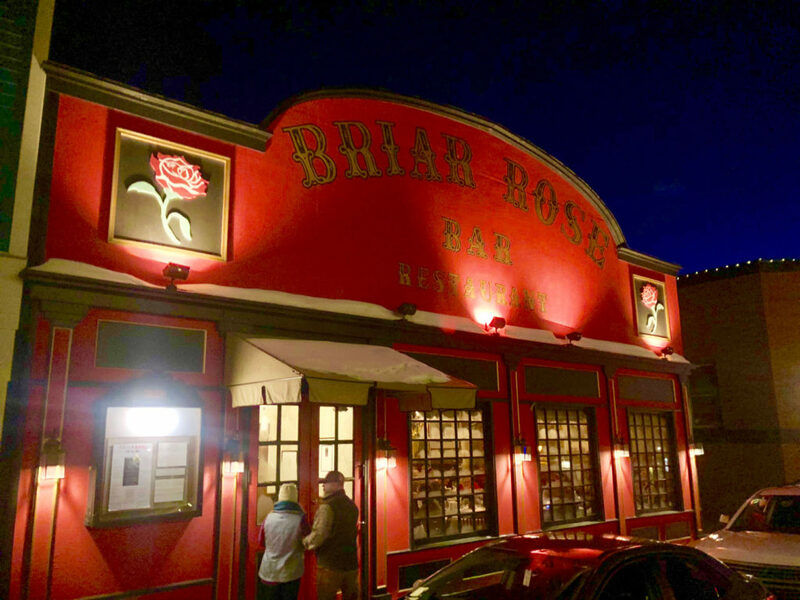 Après ski, head downtown via the free shuttle and explore Breck’s River Walk and Main Street’s fun beoutquey shops and wester ski town bars for happy hour – local faves are Briar Rose, RMU, and Ember. 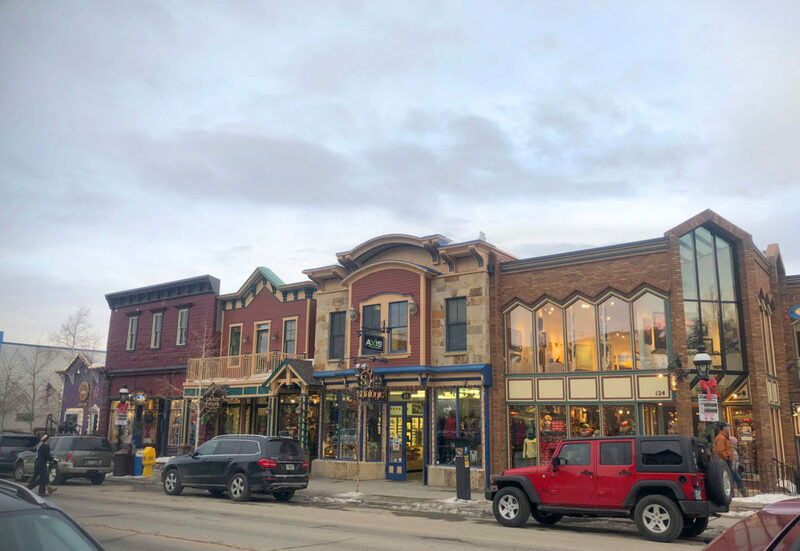 See our favorite places for après ski, happy hour, and dining in downtown historic Breckenridge. 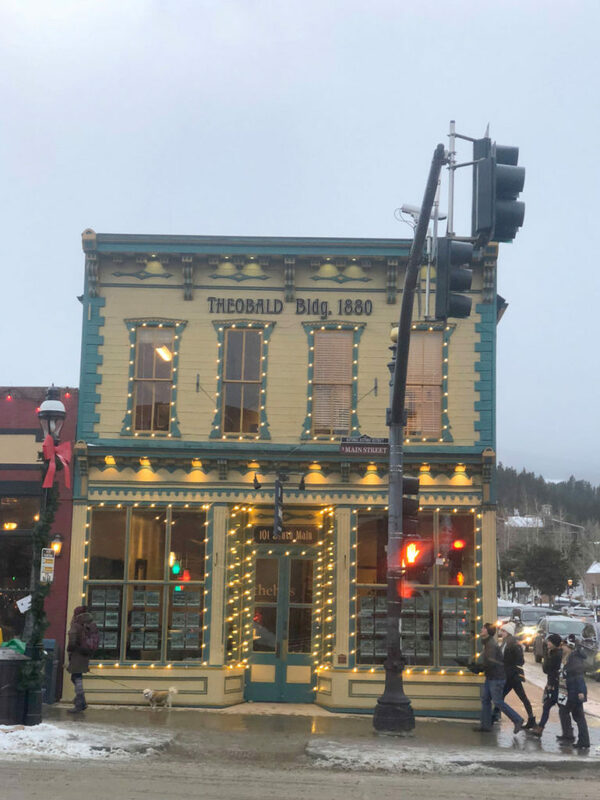 Breck often has festivals and fireworks, including Ullr winter fest, the International Snow Sculpture event in January. 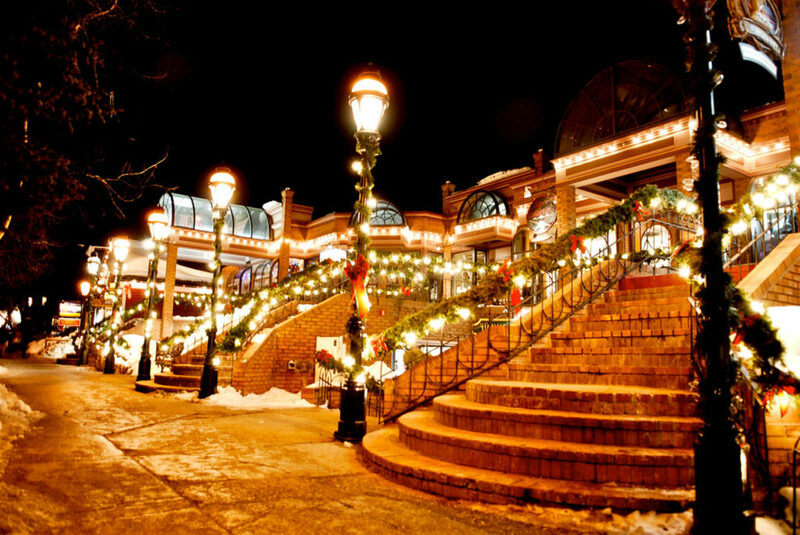 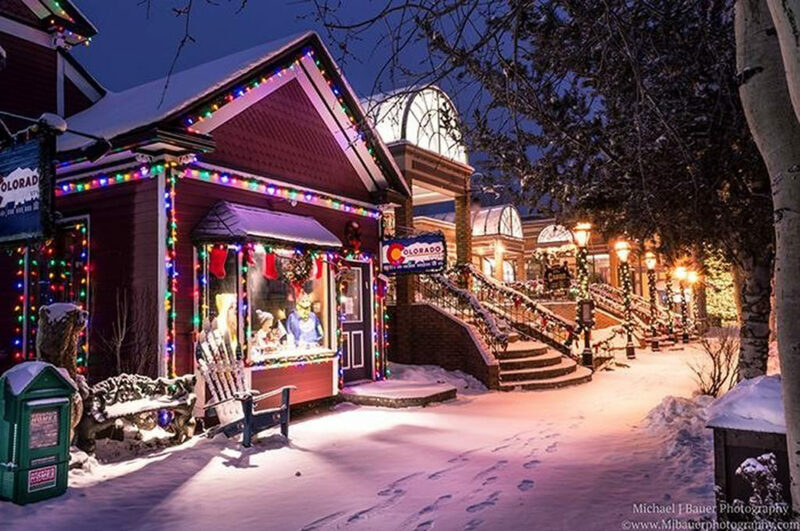 Shoppers will not be disappointed with the Breck’s Main Street boutiques, spas, even offers Outlet Shopping. Breckenridge is the most visited ski resort in the US, so don’t expect private powder or a peaceful serene ski setting. 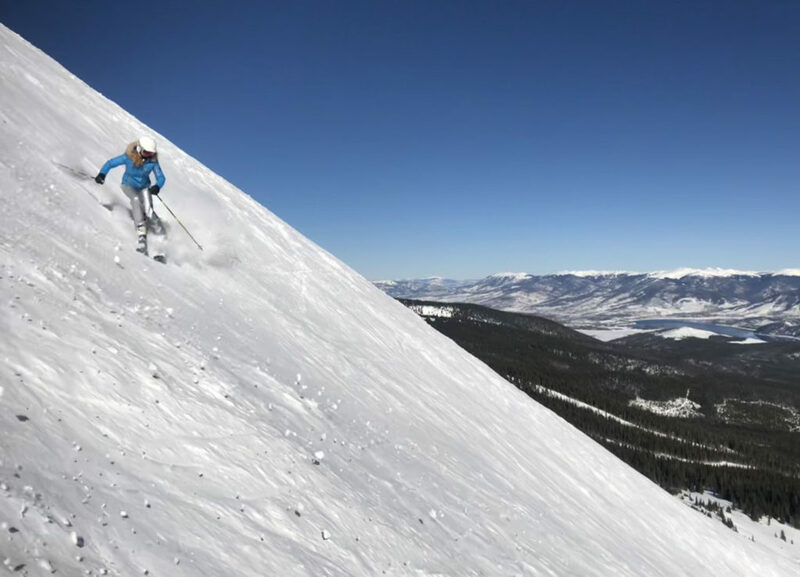 Breckenridge is on our Top Colorado Ski Resorts for a Family Ski Trip. 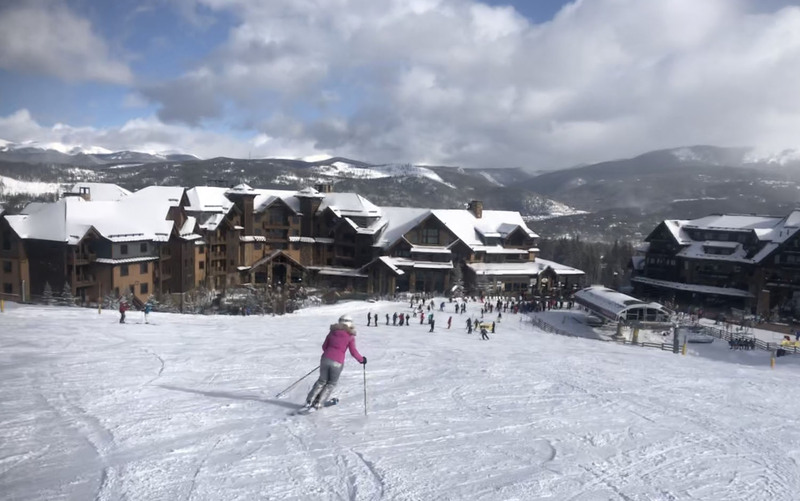 Arriving by car, there is a transportation and parkin hub, Breck station with shuttles to the connecting gondola- its that big and busy on weekends. 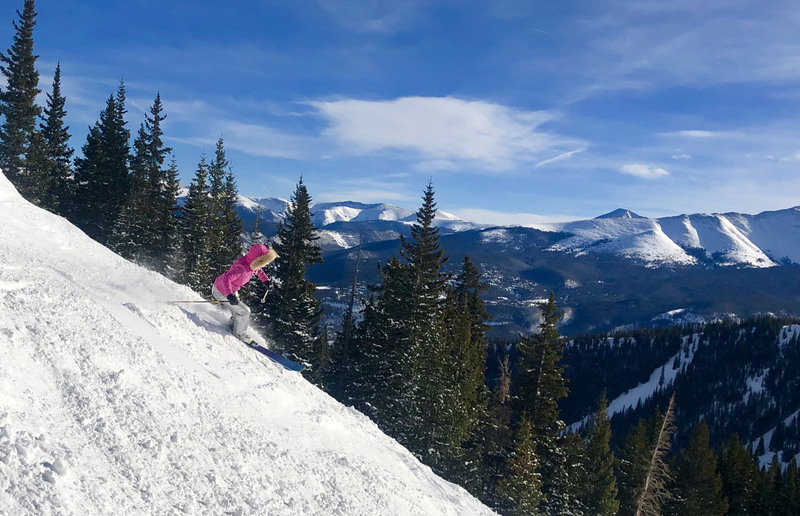 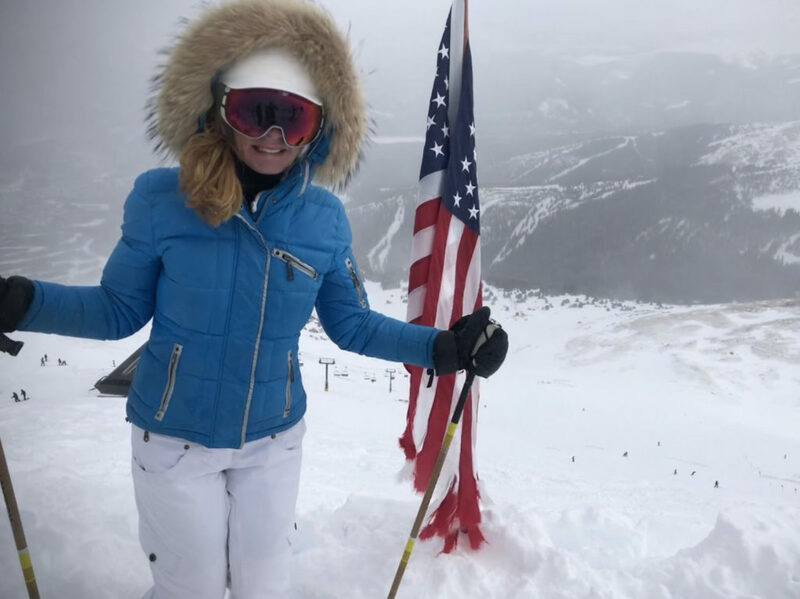 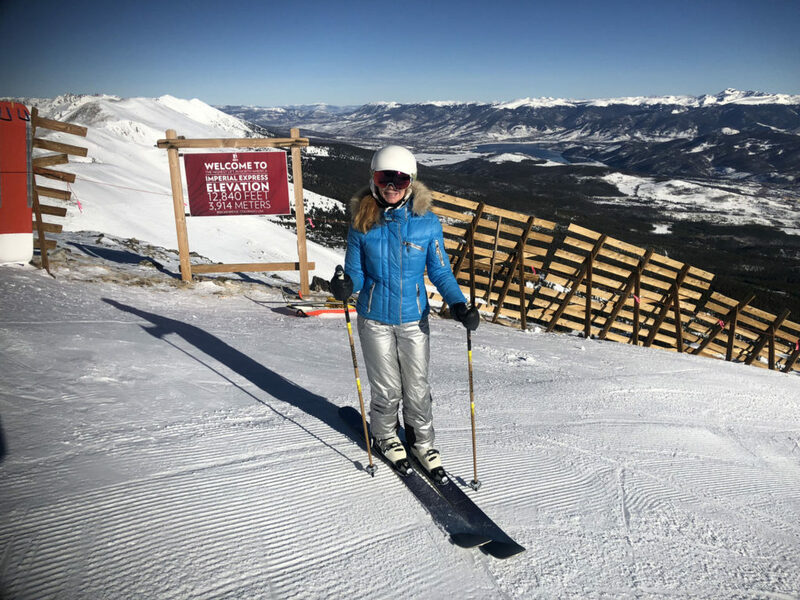 Breckenridge is part of the Vail Resorts family so its good on the Epic Pass, and multi-day ski packages here often include ski pass privileges at nearby Vail, Keystone, and Beaver Creek. 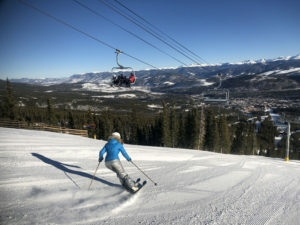 You can also ski Breckenridge and its sister Vail resorts during your Colorado ski week on the Epic Pass -a great value season pass for anyone using more than 6 days of skiing – with benefits at other ski resorts around the globe including Park City Utah, Heavenly, Kirkwood and Northstar in California, Whistler BC, even Val D’Isere, Les Trois Vallees in France, and Verbier, Switzerland. 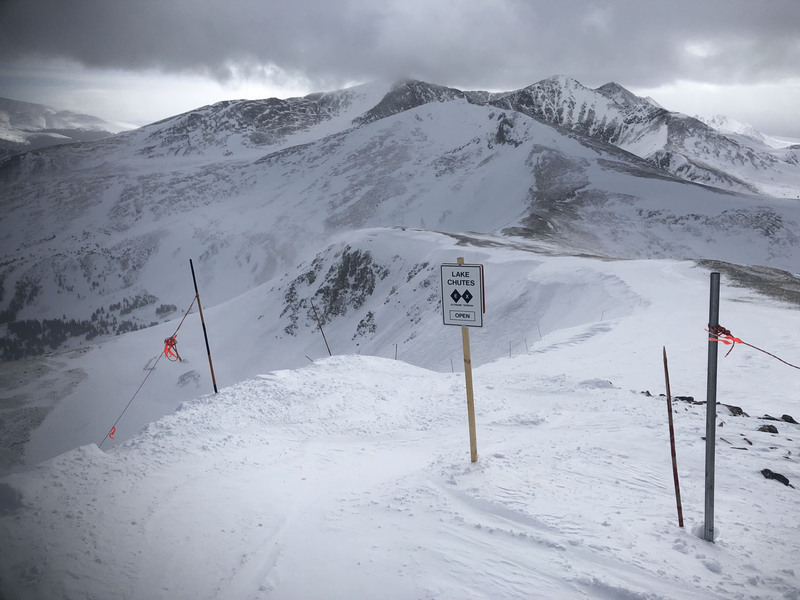 Longest Trail: 3.5 mile appropriately named “Four O’Clock” to the base. 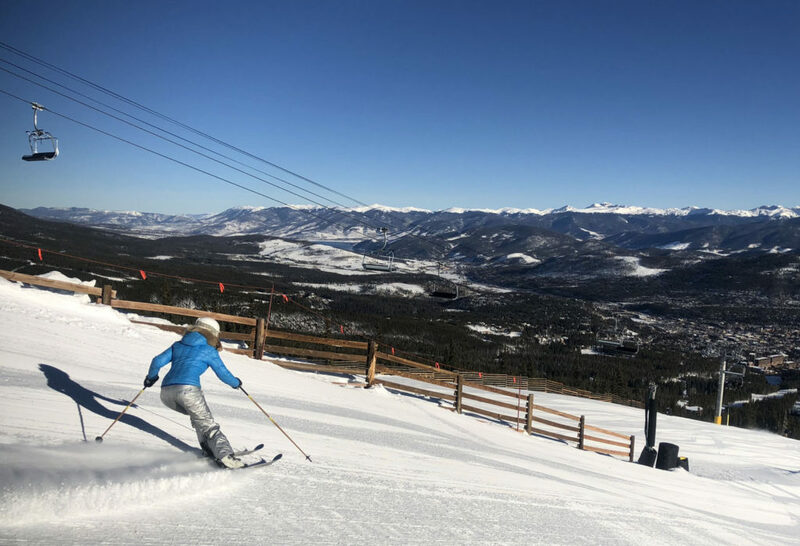 Breckenridge is part of the Vail Resorts so skiing here is often included with ski pass privileges at Vail, Keystone, and Beaver Creek. 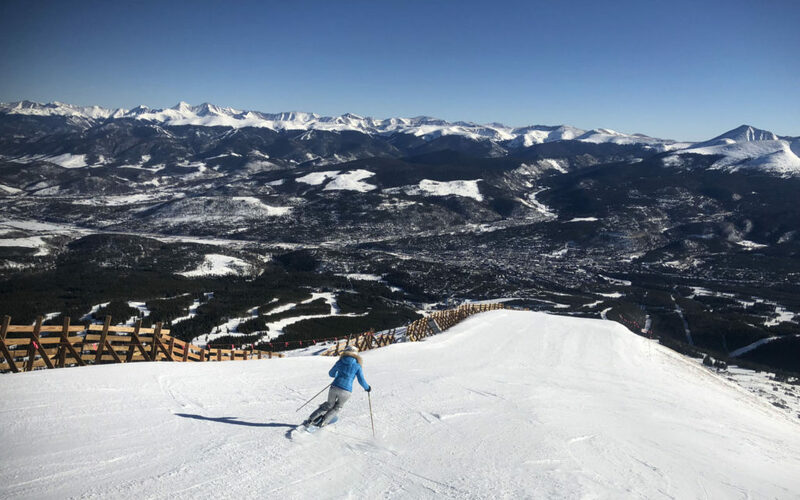 You can ski Breckenridge during your Colorado ski week on the Epic Pass – a great value season pass for anyone using more than 6 days of skiing – at about $800 for the pass, versus $150 a day for lift tickets, with early season purchase before the price goes up incrementally. 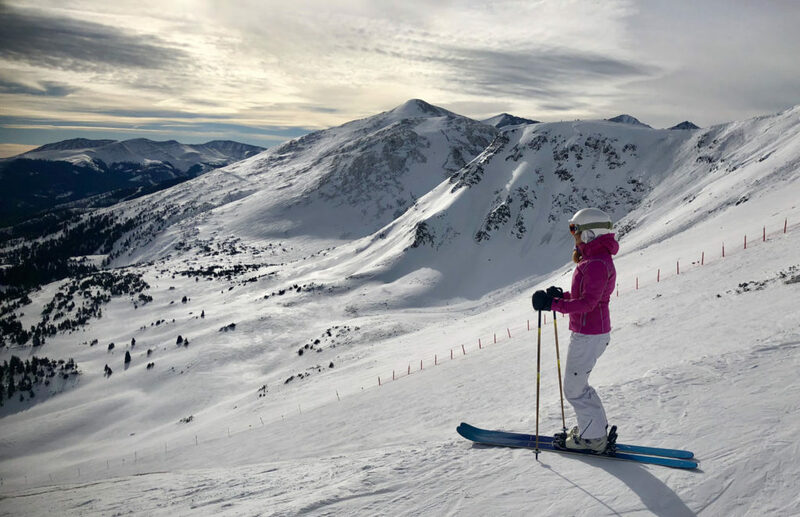 The Epic Pass even includes 6 days of skiing in The Alps – Val D’Isere and 3 Vallées in France and Switzerland’s Verbier as a bonus. 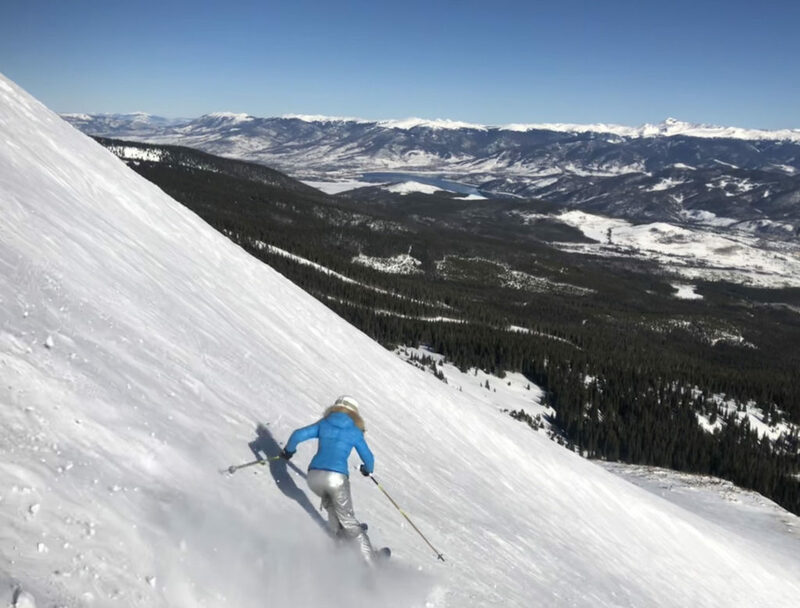 Top Colorado Ski Resorts for a Family Ski Trip.